This is real winter now in Krasnoyarsk. 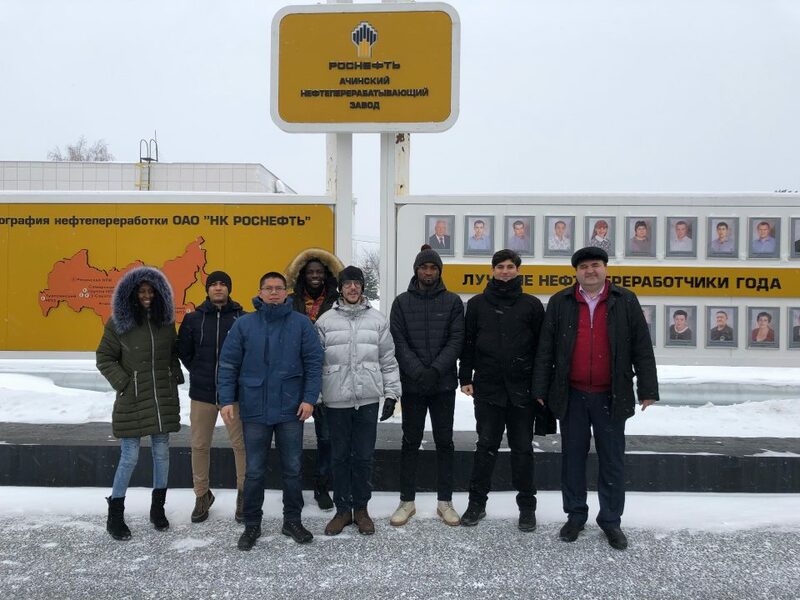 However despite severe Siberian weather conditions on the 20th of December, a one-day internship of foreign Master students Petroleum Chemistry and Refining programme took place at the Achinsk refinery. 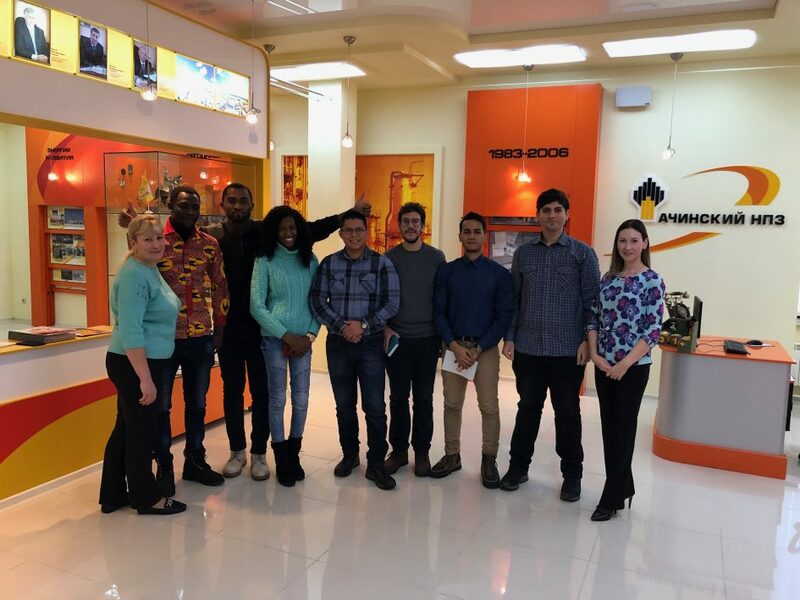 The students were briefed in terms of labor protection and safety precautions, and then they visited the museum of the refinery where enterprise’s history was presented. During the visit our students were lectured about the refinery structure, capacity and products obtained within. The main part was dedicated to production facilities: a visit to the central control room, a review of the primary and secondary processes of oil refining, isomerization, reforming, bitumen and sulfur production, tank farms. 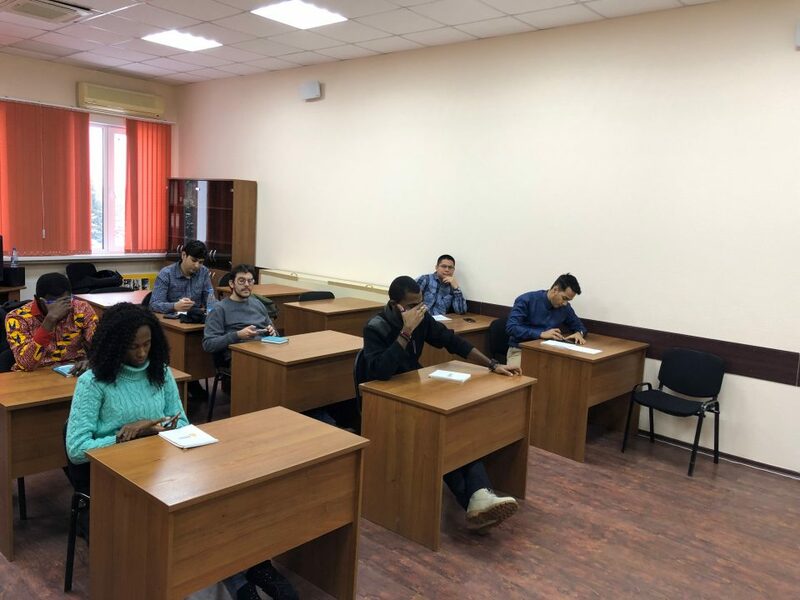 The students express their gratitude to the management of Achinsk refinery for the opportunity to organize this event.